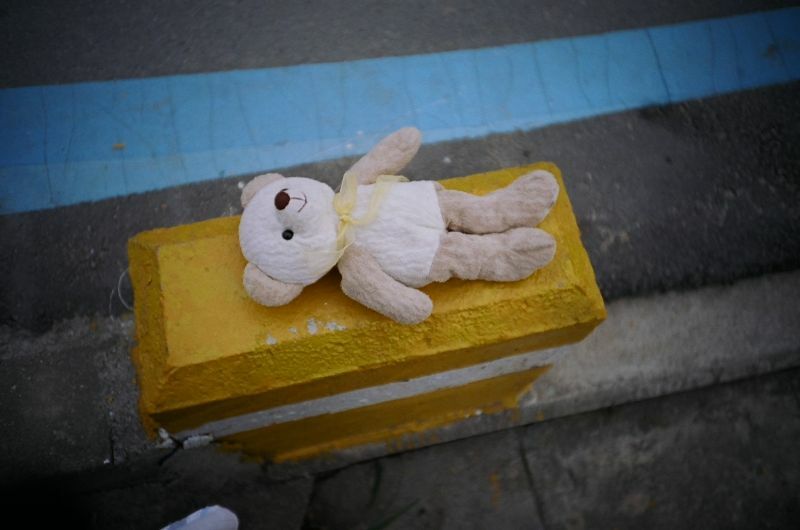 I encountered with this abandoned little toy while walking along Han river. So sad… someone threw out a perfectly good bear. But, thanks to this photograph, he’ll be a famous bear someday!